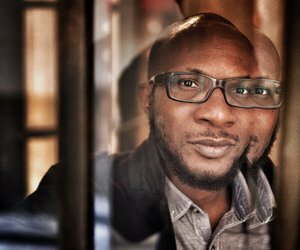 Writer, art historian and photographer Teju Cole is well qualified to talk about the photography of others. 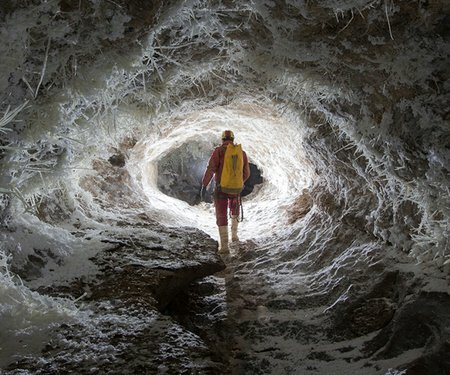 His highly regarded monthly column for the New York Times Magazine has covered everyone from Andre Kertesz to Jem Southam. 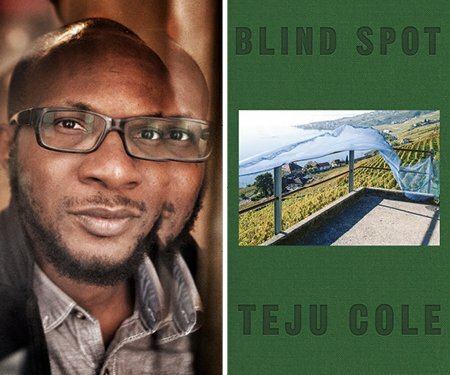 You can catch a separate session on his new book Blind Spot, where he will talk about his own words and photographs, but in this illustrated and illuminating talk, he shares and explores the work of selected photographers he most admires.